Join us for an evening of refreshments and networking with industry professionals in the Trades, Engineering and Information Technology fields. Practice networking in a safe space with other women, ask questions and discuss work experiences and insights to help guide your own career. 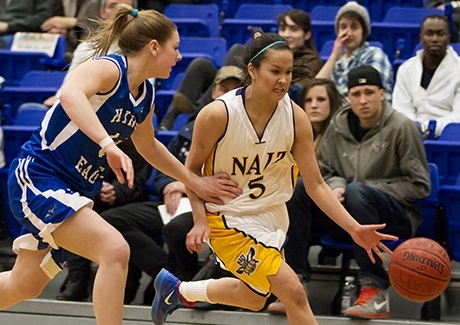 Check the game dates for NAIT's Ooks. 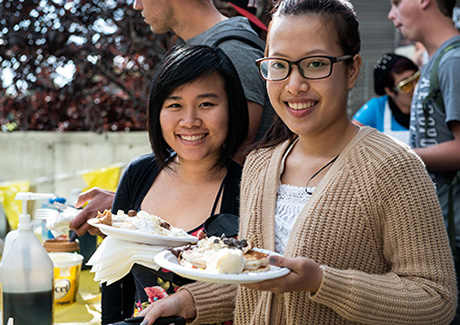 Find?out what?your NAIT Students' Association has coming up.